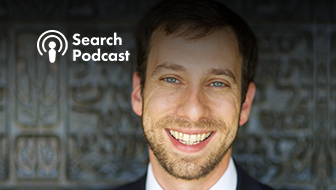 Jessica oversees advertising and events at Search Engine Journal. Things that make her happy: family, beer, cats, motorcycle rides, and seeing the world. She was born and bred in San Diego, CA. I couldn't live without Google Docs. 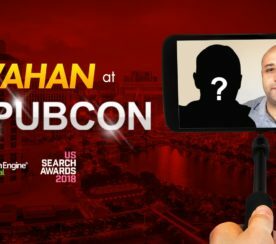 Win a Ticket to the 2018 U.S. Search Awards, Find Vahan at Pubcon! 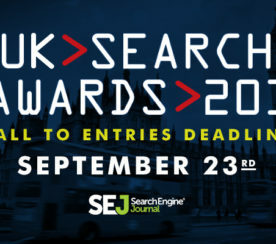 Get a chance to sit with the SEJ team at the 2018 U.S. Search Awards. Simply join this giveaway! 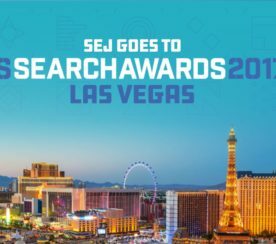 Win Your Ticket to the 2017 U.S. Search Awards in Las Vegas! 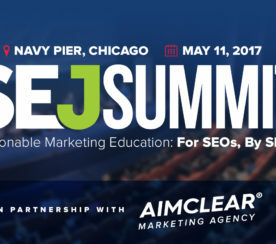 We are excited to announce AimClear as the first silver sponsor for SEJ Summit Chicago 2017! 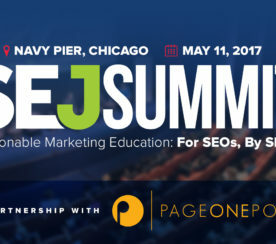 #SEJSummit Returns in 2017 – Registration Now Open! 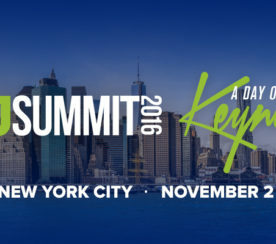 Learn impactful, actionable takeaways from industry thought leaders at SEJ Summit New York! Don’t miss out! Get your tickets for SEJ Summit New York before rates increase on September 30. 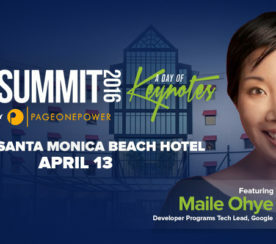 Page One Power has joined Search Engine Journal as its Gold Sponsor for SEJ Summit 2016 New York. 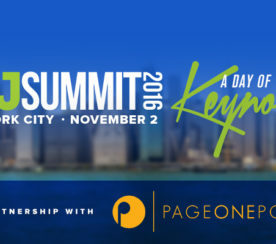 Get Your Early Bird Tickets Now for #SEJSummit New York! 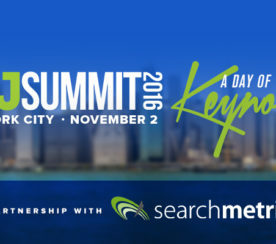 The best search marketing experts are in SEJ Summit New York on November 2, 2016! 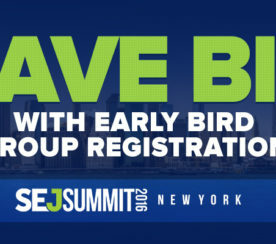 #SEJSummit New York: Super Early Bird Tickets Now On Sale! 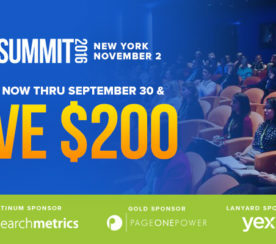 Get your Super Early Bird ticket for SEJ Summit New York, and save $300! 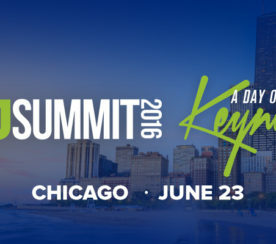 #SEJSummit Chicago: Early Bird Prices End on May 20! 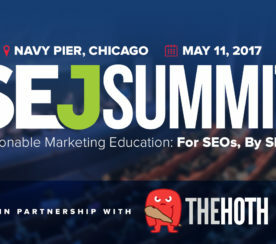 Early Bird discount for SEJ Summit Chicago will end on May 20th! Get your discounted ticket now! 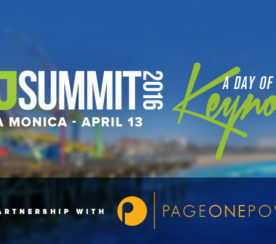 Searchmetrics has joined Search Engine Journal as its Platinum Sponsor for SEJ Summit 2016 New York! 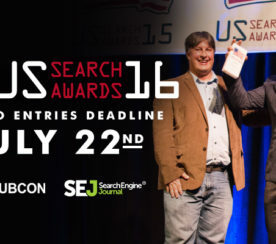 US Search Awards 2016: Last Call for Entries July 22! 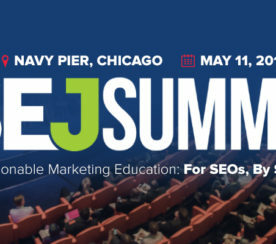 Get your Super Early Bird ticket for SEJ Summit Chicago, and save $225!